Welcome to All County Aluminum! 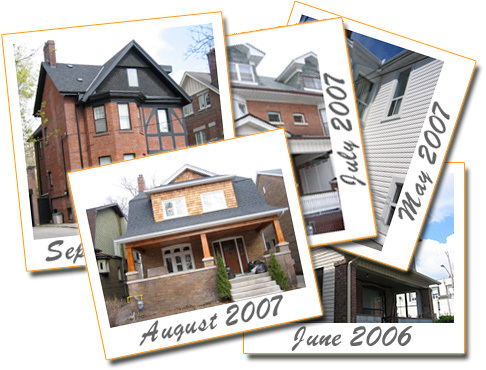 We specialize in aluminum and vinyl siding, gutters and eavestrough, vinyl windows and steel & fiberglass doors installation and replacement in Toronto! Whether you’re thinking of renewing the look of your home, replacing old and draughty windows, or just fixing leaking eavestrough - your one stop exterior remodeling contractor is at your service. Our website is designed to answer all of the questions you might have. Please call us today at 416-995-1884 to schedule a free consultation. Customer’s satisfaction is a key ingredient of our success.